I’ve always wanted to run an airline… It was always my passion… When the opportunity presented, I took it! In September last year, Comair appointed aviation veteran Wrenelle Stander as Executive in charge of its airlines division. 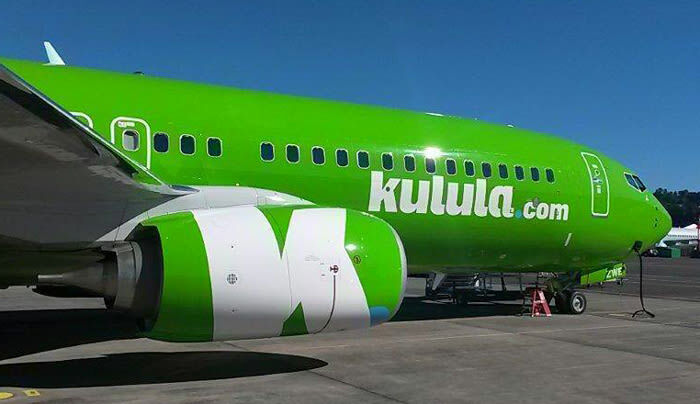 Comair is the owner of Kulula.com and British Airways. The company has been profitable for 72 years in a row; a feat no other airline company in the world has achieved. Stander holds an MBA from Oxford Brookes University (UK) and a BA (Hons) degree from the University of Cape Town. The Money Show’s Bruce Whitfield interviewed her for his weekly “ShapeShifter” feature. The airline is customer facing and extremely competitive. Comair reports record earnings, 72nd profitable year in a row – a world record! Recession, soaring fuel costs and surplus capacity - yet profits keep coming! Bruce Whitfield interviews Comair CEO Erik Venter.